Here at Kerry Yoga we run special one day yoga events. Do you have a group who would like a personalised yoga class or outdoor meditation? Than contact Michael on 087-2700518 . If you would like information on our up coming new classes visit our classes section of this site. weekend, 5-Day and 10 Day courses. 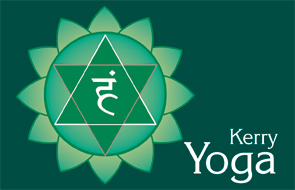 Visit kenmareyoga.com offers one day courses.